Ecuador is a country located in South America. 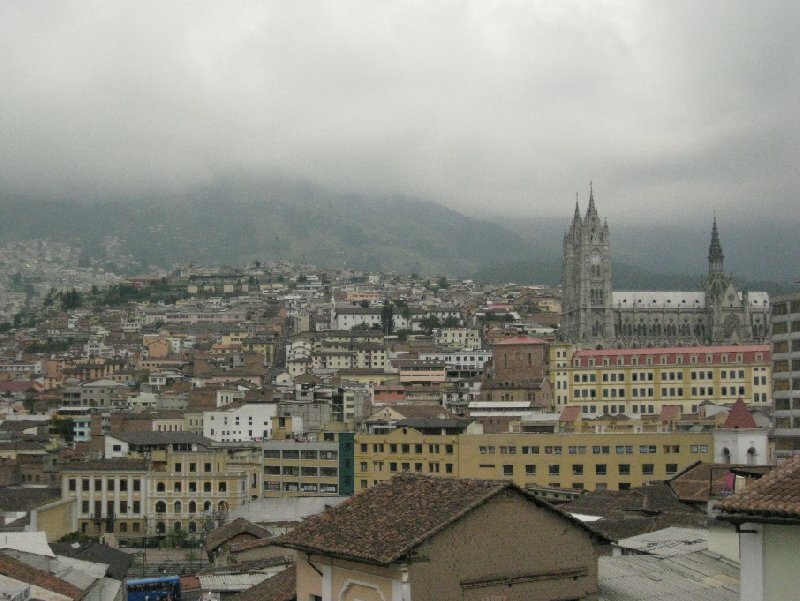 Ecuador's capital is Quito and the currency is the US dollar. Santa Elena - La Montanita Beach in Santa..
Puerto Lopez - Whale Watching and snorkelling..
Mitad del Mundo - The monument at La Mitad..
Backpacking through South America I also travelled to Ecuador where I visited several beautiful places starting with Quito, the capital city of Ecuador and a true gem as fas as the colonial history of the country goes. The historic centre of Quito deserves a walking tour around as even the small calle's and viale's are worth a peek or a photograph. Otavalo, north of Quito, is known for its market and like all the other tourists that come to Otavalo we decided to go on a excursion through Otavalo that included a visit to the market. 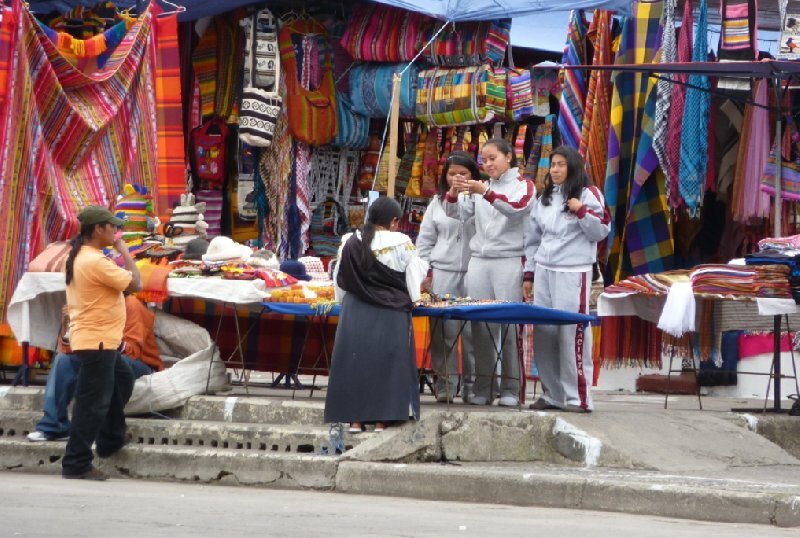 Otavalo is located in the north of Ecuador where the indigenous locals are known for their arts and crafts. 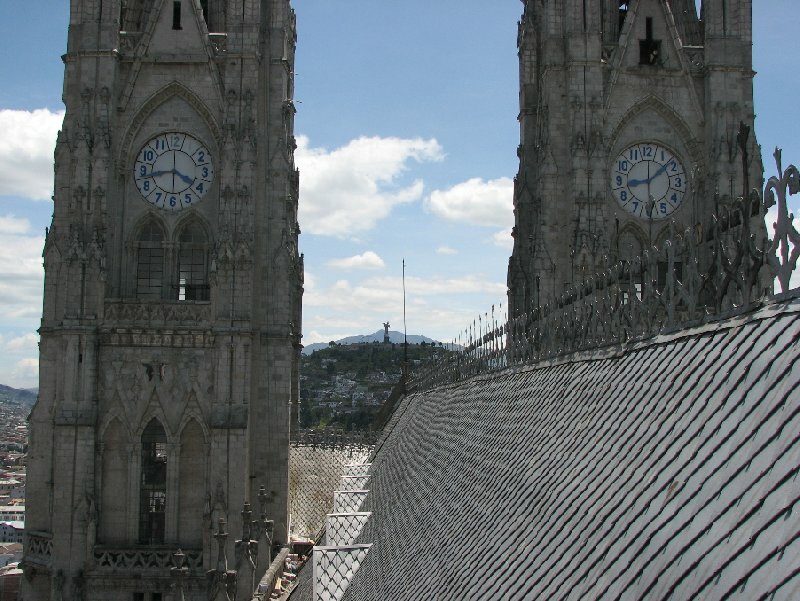 My best friend and I have been to Ecuador for a month of serious backpacking, something we both had never done before but were really curious about. We had booked our flight to Quito, Ecuador and a hotel to stay in the first three days. The rest, we would figure it out later! Our flight to Quito took about 15 hours and was perfect. I had travelled a few times to South America during my studies because it was the only continent I really felt great passion for. 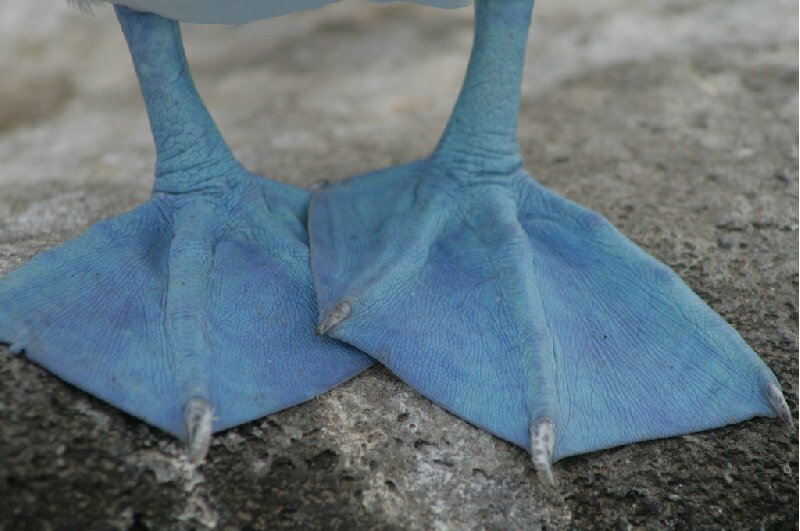 During those travel adventurous I had visited also Ecuador but never made it to the Galapagos Islands, my ideal travel destination which after years had become some kind of utopia it seemed. Near the monument of La Mitad del Mundo you'll find the interesting Museo Inti Nan located in a tropical garden. 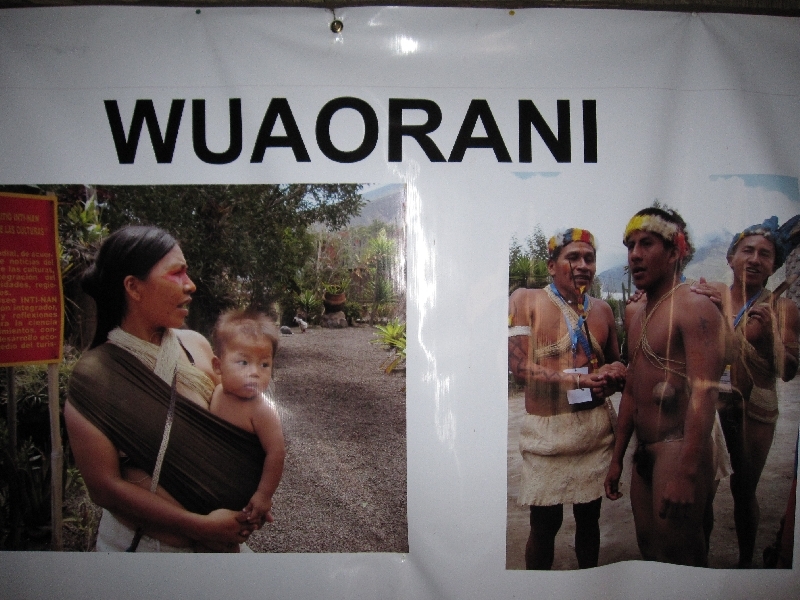 The Inti Nan Museum tells us something about the ancient traditions and remains of the people from Ecuador, the Wuarani.